st louis | Because Adult. I like animals. Like, really, really like animals. Especially baby ones. Especially baby, furry ones. Especially baby, furry ones who are CLIMBING ON MY LAP. Please excuse the awkward cropping I had to do here to maintain my no face pictures rule. 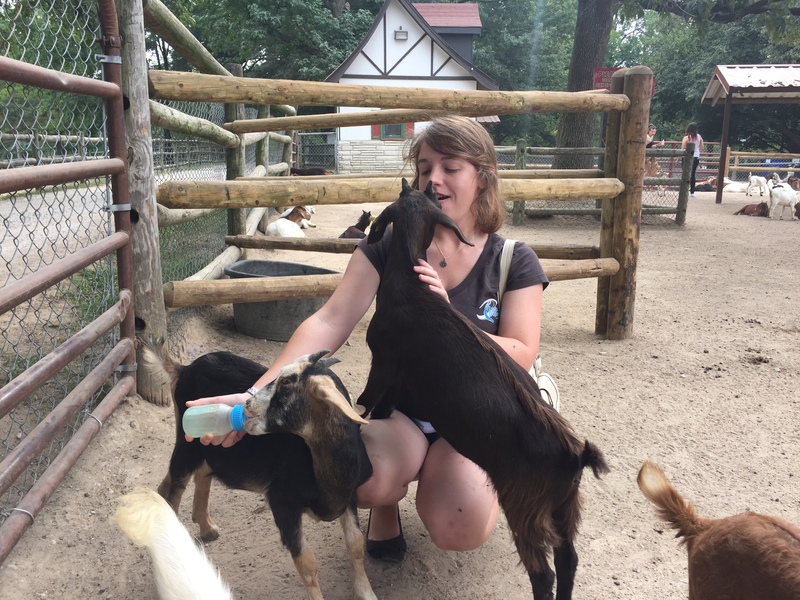 This entry was posted in Be Happy, Have Adventures and tagged animal, animals, baby, baby animals, boyfriend, cute, excited, farm, goat, goats, grantts farm, st louis on September 10, 2015 by Because Adult.